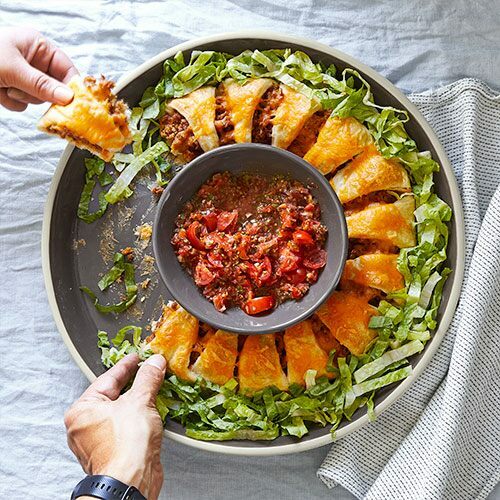 Mother’s Day activities don’t have to be elaborate outings or fancy restaurant brunches. In fact, the best gift the family can give Mom for Mother’s Day is quality time with her family. The day should be as stress-free as possible for Mom. Don’t worry, Dad—you don’t have to pull off any minor miracles for an epic family activity to be successful. (P.S. The children can be enlisted to help you, too. It’s all in the name of Mother’s Day!) 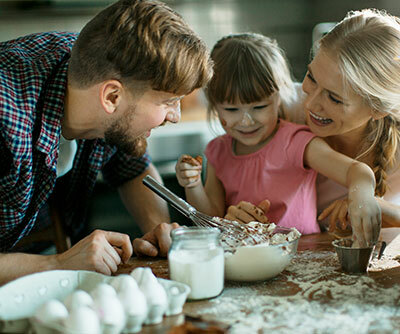 Check out these simple, but totally cool activities that are guaranteed to invite lots of joy (and fun) into your home this Mother’s Day. 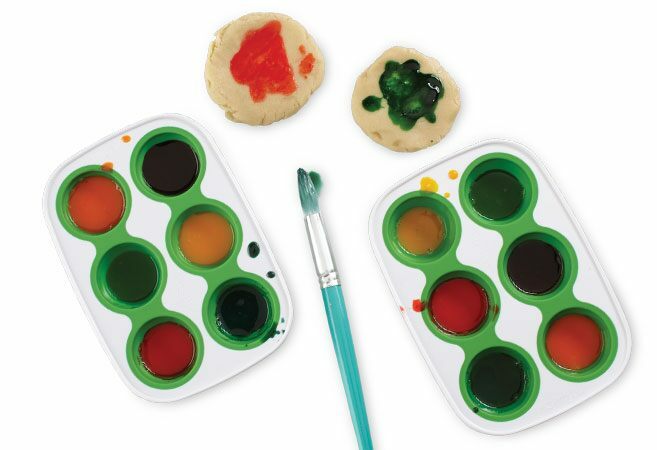 All you need is some store-bought refrigerated sugar cookie dough, cookie cutters, and edible paint. First, cover your activity space. 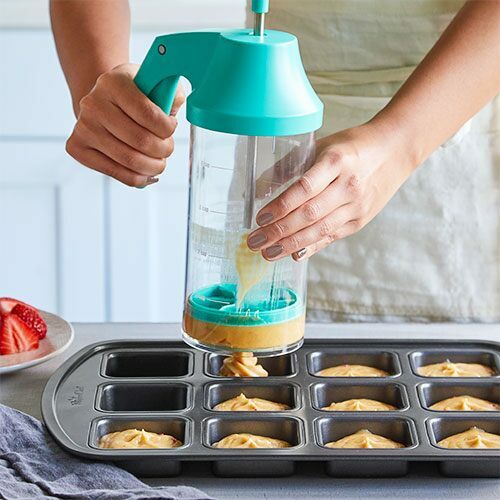 To prep some edible paint, mix 2 egg yolks with ½ tsp water, and divide in an Herb Freezing Tray or egg carton, then add 1–3 drops of food coloring into each well. Roll the cookie dough and cut into shapes. Transfer onto a cookie sheet. Then bake according to the packaging. When it’s done, let it cool completely. Mom and Dad should make the edible paint and handle the oven stuff, but everyone can get creative and help decorate. 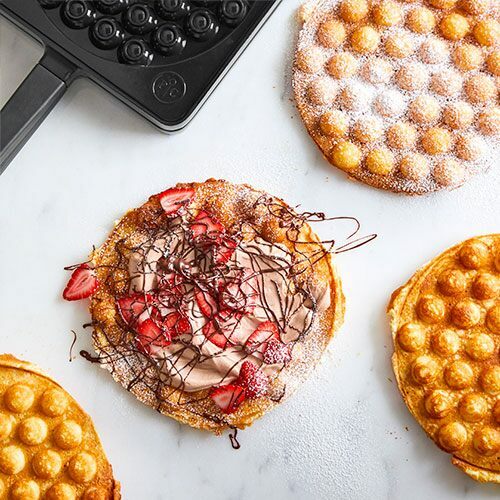 Write Mother’s Day messages to Mom with the edible paint. 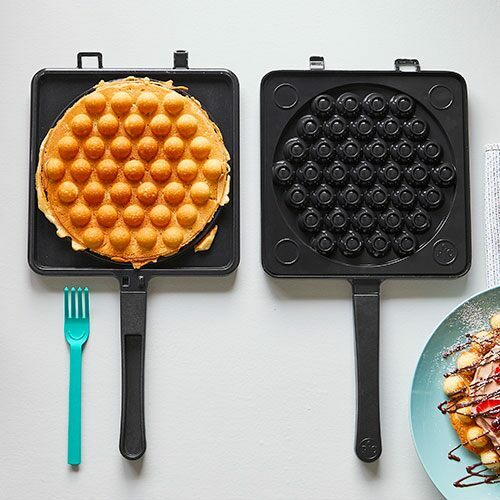 Now you’ve got tasty works of art the whole family can eat for a Mother’s Day dessert. Get the whole family outside to do a little gardening. 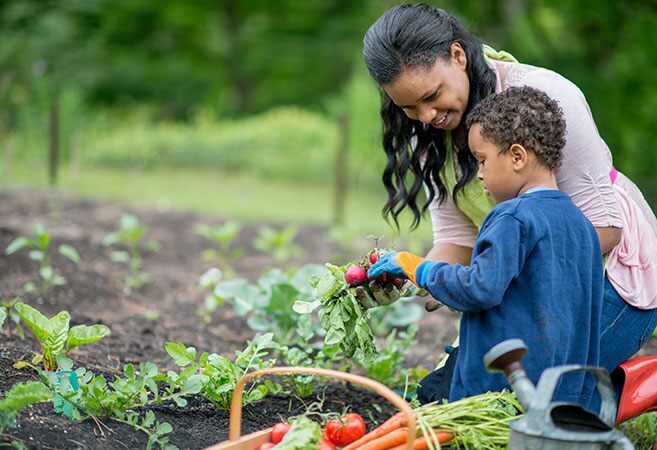 When gardening with children, the “doing” is more valuable than the final results. Only help out the kids as needed. Let them get messy! If you already have a garden, simply have everyone help water the plants, do some weeding, and pick some flowers for Mom. Ask the little ones to help identify different plants and insects. They can even make plant labels easily with acrylic paint markers and small, smooth rocks. If you don’t have a garden, sunflowers are easy to plant with kids. Do a little digging and sow the seeds straight into the ground in a sunny, sheltered location. Your children can spend all summer watching them grow! A trip to the park is cheap, fun, and great exercise. Keep the picnic menu simple: PB&J or cheese sandwiches, fresh-cut fruits and veggies, plus some trail mix. For drinks, juice pouches are amazing. Everyone can help with the food prep and pack it all up. Pack a big picnic blanket, bubble bottles, Frisbees, and a soccer ball to kick around. Choose a park that’s just a short walk or bike ride from the house, then let the family run wild. Mom gets the first ride on the swings! Everyone will be good and sleepy by the time you return home. Mom will love that. Another cool craft in the kitchen is cutting up fruit in creative ways and using bamboo skewers to make flower arrangements everyone can eat. 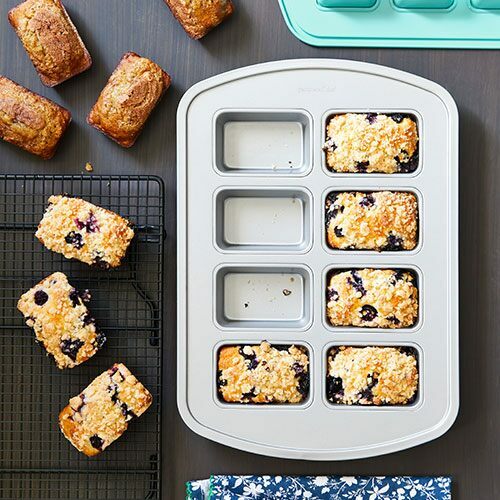 It’s a sweet treat that’s healthy, too. Pull out your cutting tools and favorite fruits and let your creativity take over! There’s no wrong way to do this. 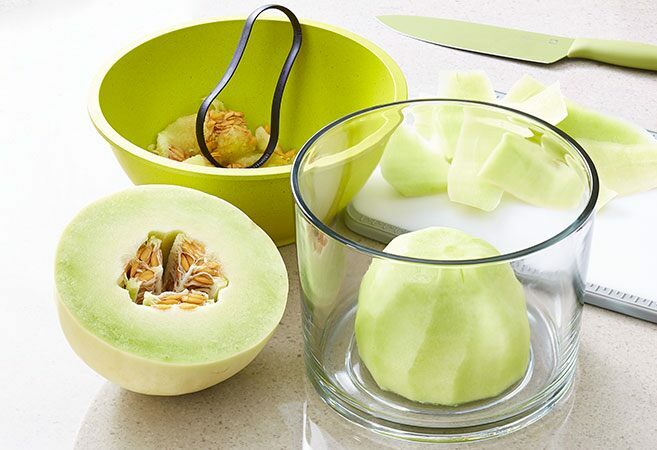 For a sturdy base to “plant your flowers,” cut a melon in half and scoop out the seeds. 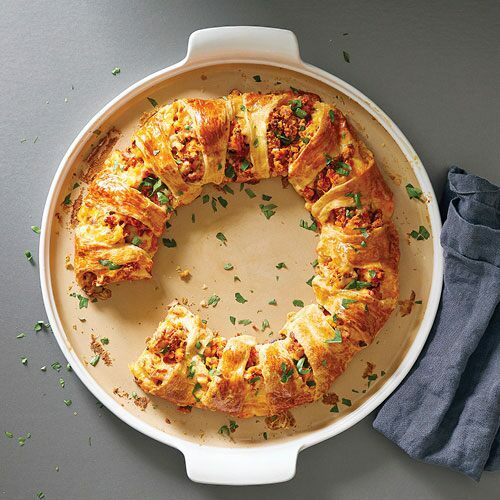 Remove the skin and place flat-side-down in a glass container. Use the remaining half melon to make fruit flowers. Fill around the melon base with melon balls until it’s completely covered. 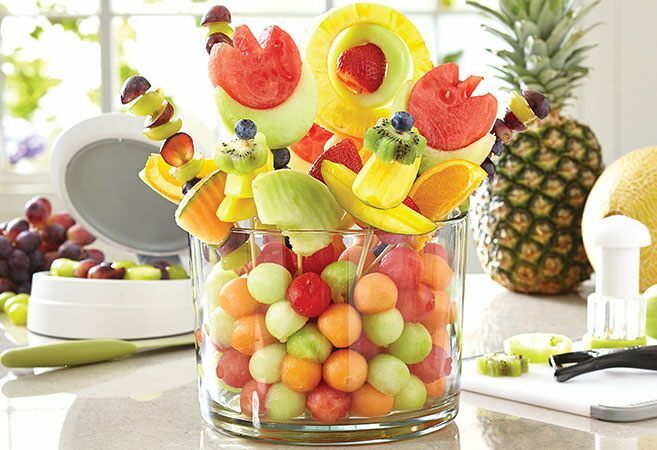 When the skewer flowers are complete, arrange them by sticking one end of the skewer into the melon base. This might be a regular tradition in your household, but for Mother’s Day make it extra special for Mom by letting her pick the movie. Fill the couch and floor with pillows, cozy blankets, and stuffed animals. 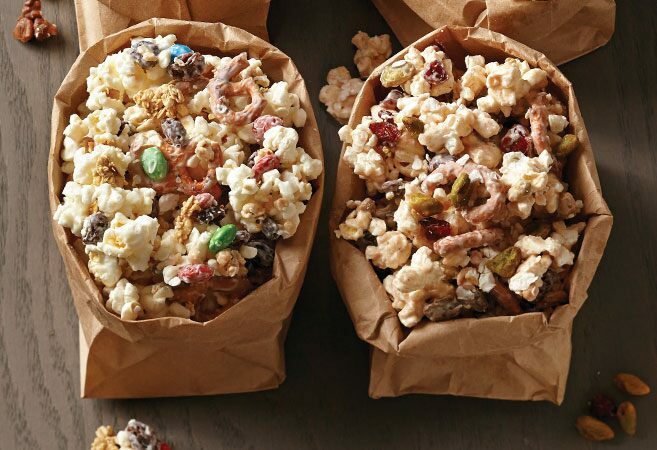 And instead of regular popcorn, whip up a uniquely flavored Popcorn Crunch Bark to munch on while the movie plays.